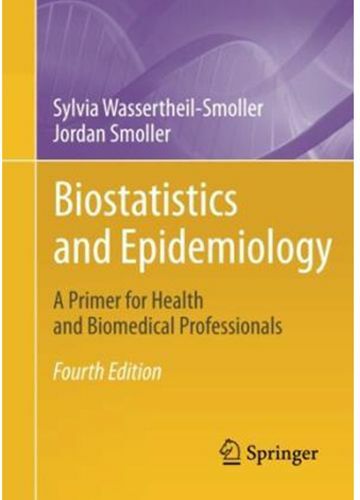 Since the publication of the first edition, Biostatistics and Epidemiology has attracted loyal readers from across specialty areas in the biomedical community. Not only does this textbook teach foundations of epidemiological design and statistical methods, but it also includes topics applicable to new areas of research. Areas covered in the fourth edition include a new chapter on risk prediction, risk reclassification and evaluation of biomarkers, new material on propensity analyses, and a vastly expanded chapter on genetic epidemiology, which is particularly relevant to those who wish to understand the epidemiological and statistical aspects of scientific articles in this rapidly advancing field. Biostatistics and Epidemiology was written to be accessible for readers without backgrounds in mathematics.